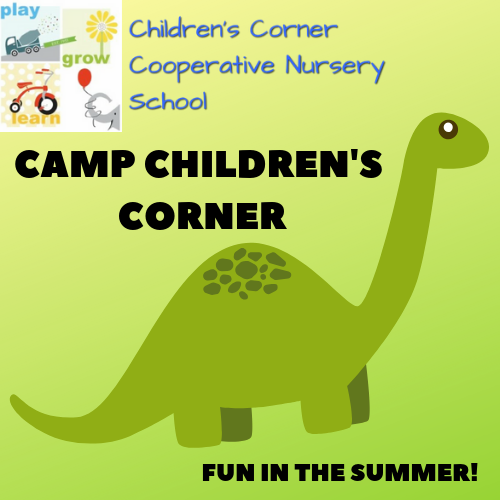 To complete your registration, submit this form online and deliver payment to Children's Corner! You can also mail your registration and payment to CCCNS PO Box 1399. Bloomington, IN 47402. Printable forms are available below. Please include a completed health form for your child. For questions please email Tamara Hallett at cccnscommunications@gmail.com. Thank you!